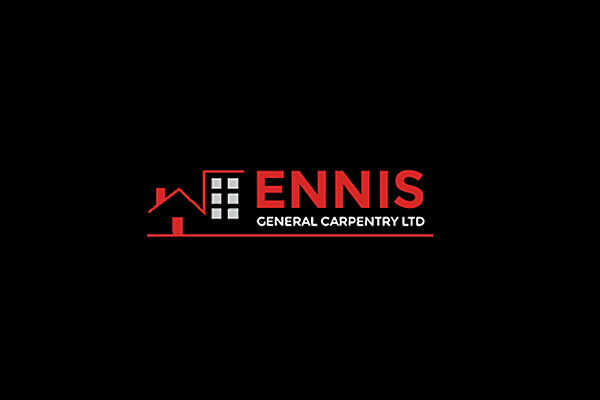 ELITE CABINETS & INTERIORS | Ennis General Carpentry Ltd.
Ennis Carpentry is pleased to announce the opening of our showroom located upstairs of our current office. Our new showroom features a complete offering of Deslaurier Kitchen & Bath design, interior finishing and decorating. We look forward to having you visit our building.